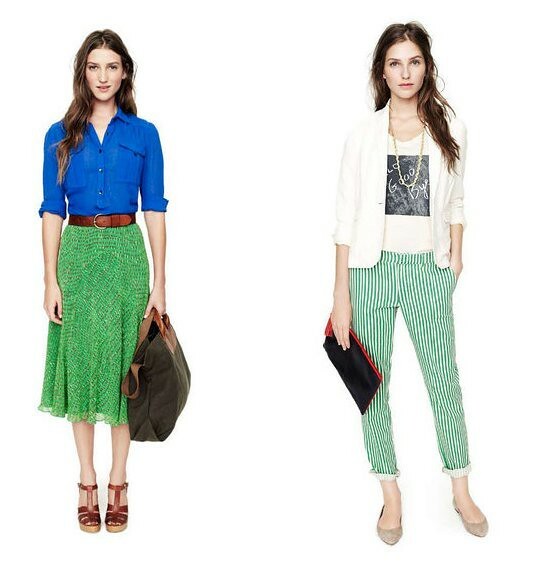 In the meantime, I thought I'd share with you a few of my favourite looks from Madewell's Spring 2012 collection.. I am OBSESSED with this collection! It's my ideal style.. simple, casual and chic! I also think the models are absolutely gorgeous, I would kill to look like that. I really like the 4th and 6th outfit! I love the colors and the mix of prints!! Love 7 & 10! Very nice clothes. And, yes, we all need a break from blogging now and then. Blogging is best when you feel enthusiastic; when you don't, there's no point to it. Happy New Year! So love the first green dress. I could see myself really using this collection for so many things. Great post! I'm in love with that scarf in the first pic. I really think its a collection worth having. The stripes are adorable. Love the green skirt too. 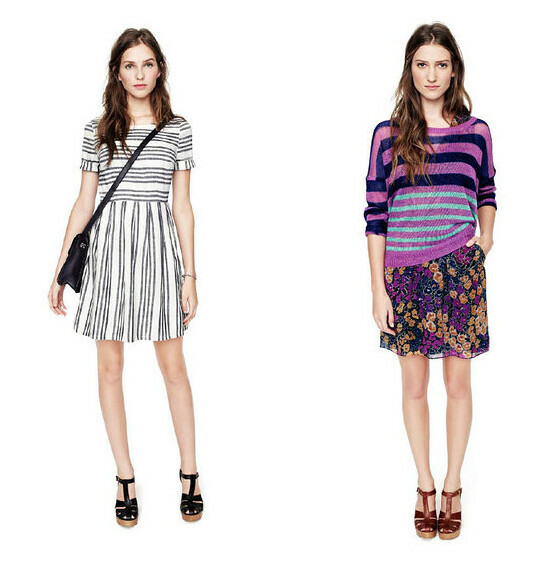 Of course it's Madewell! amazing styling. Great picks!!! Thank you for the comment you left on my blog and for following me, I am now following you back. Love these colours and outfits!